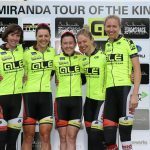 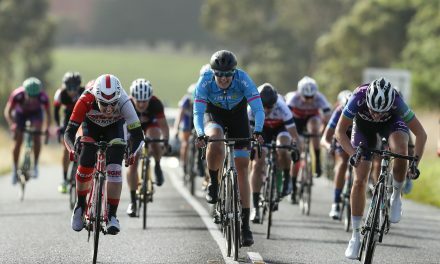 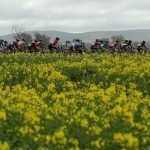 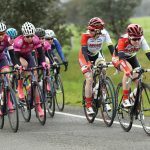 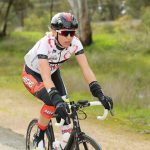 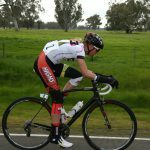 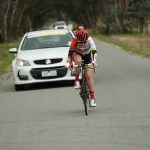 The High5 Dream Team have finished the 2016 Sam Miranda Tour of the King Valley with bulging suitcases after taking home a victory on Stage 3 and the sprinters jersey by Rebecca Wiasak, third on General Classification and the Queen of the Mountain jersey by Lucy Kennedy, and top spot on Team’s General Classification after a complete team effort all tour. 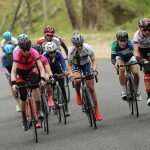 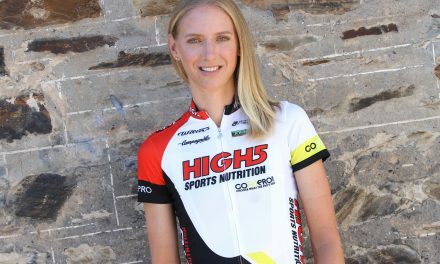 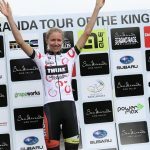 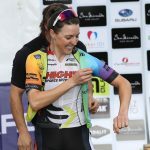 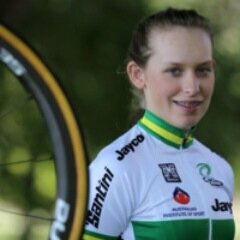 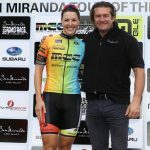 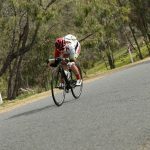 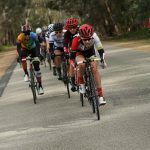 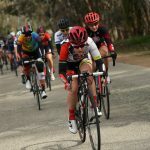 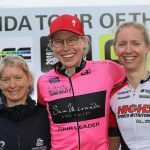 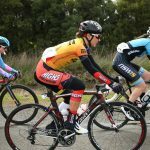 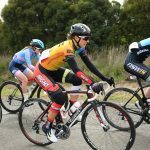 After scoring points in all three climbs of Stage 4, Kennedy edged out Ruth Corset by two points to claim the Queen of the Mountain jersey, and finished 12 seconds behind race winner Lisen Hockings on General Classification. 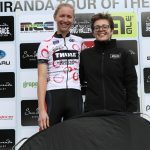 ‘I’m happy to have managed to hold onto the QOM jersey , and third on GC is a good result. 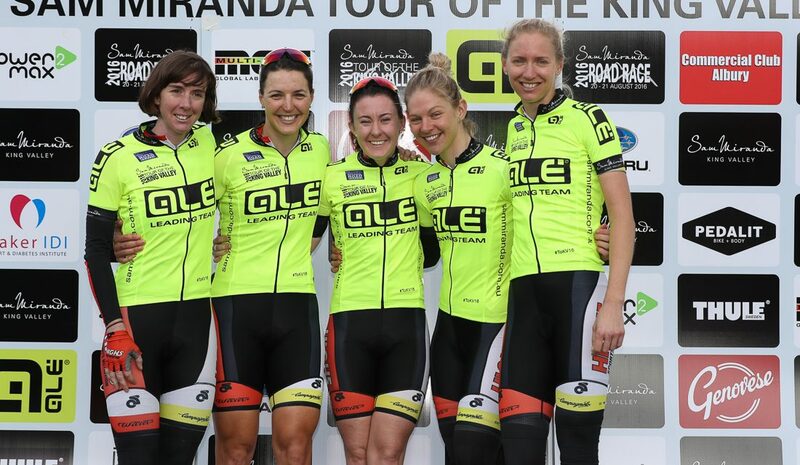 Today we were hoping to take the overall win, so we got everything else, except for that. 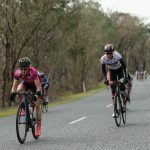 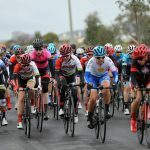 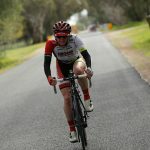 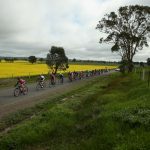 It was a successful tour taking the Team’s GC, sprinters jersey and mountains jersey, but we just missed out on the tour leader one unfortunately,’ said Kennedy. 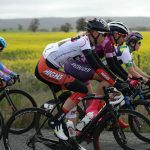 Managing the team for the Tour of the King Valley was Kim Palmer, who was so proud of the team’s cohesion and performances across all stages of the race. 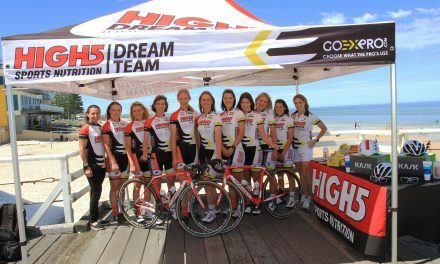 The High5 Dream Team will next be in action at Amy’s Otway Classic from September 10.